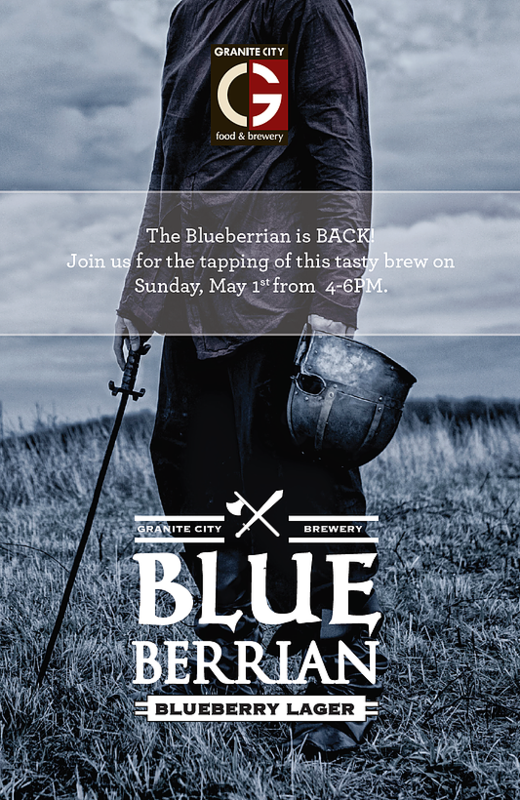 Blueberrian Bluebaerry Lager Tapping Event 05.01.2016 4-6pm (5.2.2016 4-6pm Legends location only)! 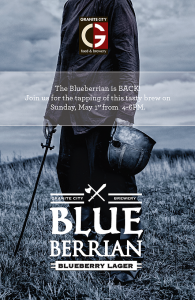 Enjoy samples, play games and win prizes at all of our monthly tapping events. Join our e-club for special offers.